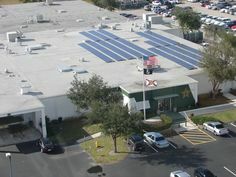 Tropical Storm Isaac has passed Southwest Florida, and it appears that there was little to no impact on the area’s solar panels. The phones have been silent this morning. I would expect nothing less! 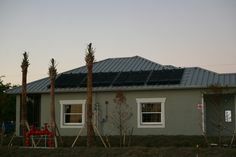 Solar panels installations are engineered to withstand design wind speeds of 150-172 mph in Southwest Florida under the Florida Building Code 2010. Even systems installed 10-15 years ago used similar attachment methods, and would meet or nearly meet current building codes. 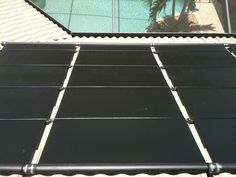 There is more concern about windborne debris than the wind’s effect on the panels themselves. We had a few postponed installations last week due to the incoming storm, and that was a prudent and understandable decision. Now it’s back to business, getting ready to heat pools for the fall cool down, and powering homes with solar photovoltaics! Next Post: How do Clouds Affect Solar Photovoltaic (Electric) System Performance During a Storm?